iPhone battery health declines over time. To fix the problem with your battery and bring your iPhone back to health and peak performance you need to get the battery replaced. 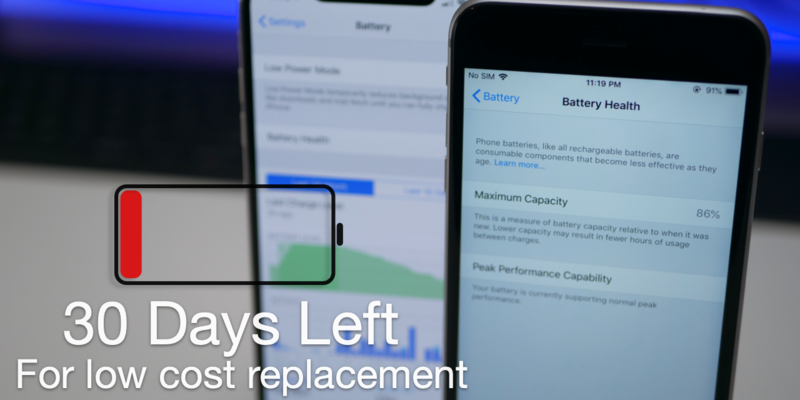 Apple still has reduced pricing and you should get the battery replaced now if you need it before the price goes up at the end of the year. 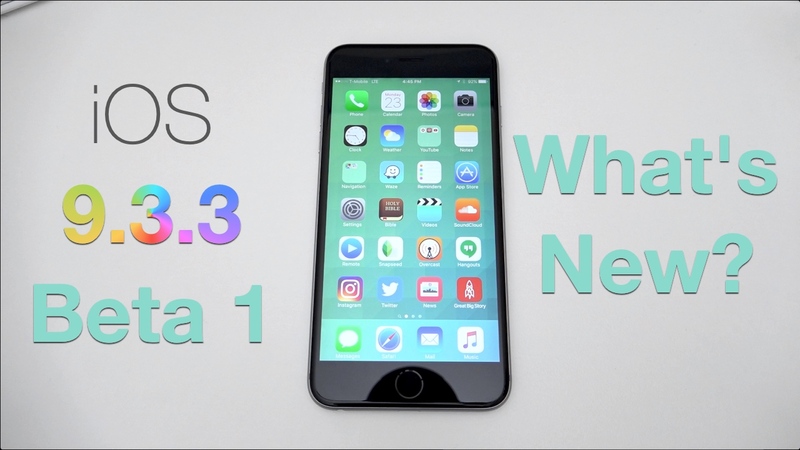 iOS 9.3.3 Developer Beta 1 – What’s New?